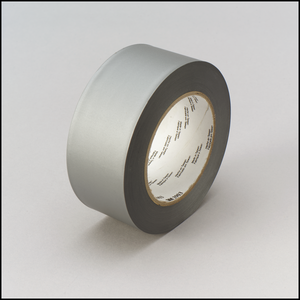 3M™ Vinyl Duct Tape 3903 is a hand-tearable general purpose tape with a rubber adhesive and embossed vinyl backing. 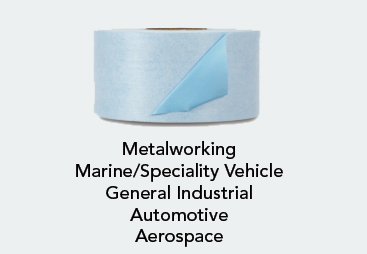 This tape is ideal for a variety of purposes including temporary repairs, identification, contrast, decoration, securing wiring, bundling, sealing, holding, protecting, and other jobs including applications requiring moisture resistance. 3Mâ„¢ Vinyl Duct Tape 3903 is a hand-tearable general purpose tape with a rubber adhesive and embossed vinyl backing. This tape is ideal for a variety of purposes including temporary repairs, identification, contrast, decoration, securing wiring, bundling, sealing, holding, protecting, and other jobs including applications requiring moisture resistance. Dependability and Versatility for Bundling, Sealing, Reinforcing and More Our 3M™ Vinyl Duct Tape 3903 is able to withstand temperatures up to 200°F (93°C). Available in a wide selection of colors, it works well for process tagging, marking, highlighting hazards, color coding, identification, and enhancing decor. The tape tears easily, across or down, without curling. Recommended Applications Color-code pipes, conduit, tools, equipment, and more Identify tripping hazards General temporary repairs Fine line paint masking Add decorative trim that also seals Bringing Better Ideas to the Surface through Science and Innovation In our 3M Industrial Adhesives and Tapes Division, we apply the science of adhesion to deliver innovative solutions that improve the design and manufacturing processes of companies around the world. In the end, our technologies help customers like you deliver competitive products to the market faster and more efficiently. Long Description <br> <em>Tears easily, across<br> or down, without curling</em> <strong>Dependability and Versatility for Bundling, Sealing, Reinforcing and More </strong><br> Our 3Mâ„¢ Vinyl Duct Tape 3903 is able to withstand temperatures up to 200Â°F (93Â°C). Available in a wide selection of colors, it works well for process tagging, marking, highlighting hazards, color coding, identification, and enhancing decor. 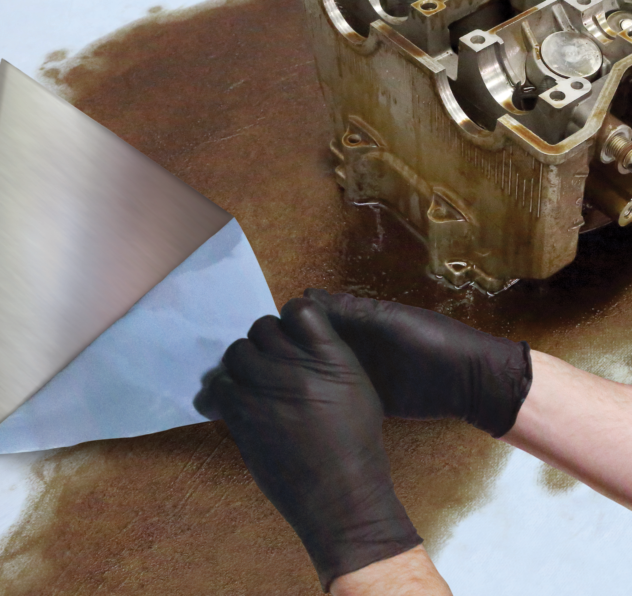 The tape tears easily, across or down, without curling.<br> Â <br> <em>Embossed vinyl backing<br> seals out dust, dirt,<br> and moisture</em> <strong>Recommended Applications</strong> <ul> <li>Color-code pipes, conduit, tools, equipment, and more</li> <li>Identify tripping hazards</li> <li>General temporary repairs</li> <li>Fine line paint masking</li> <li>Add decorative trim that also seals</li> </ul> <strong>Bringing Better Ideas to the Surface through Science and Innovation</strong><br> In our 3M Industrial Adhesives and Tapes Division, we apply the science of adhesion to deliver innovative solutions that improve the design and manufacturing processes of companies around the world. In the end, our technologies help customers like you deliver competitive products to the market faster and more efficiently.